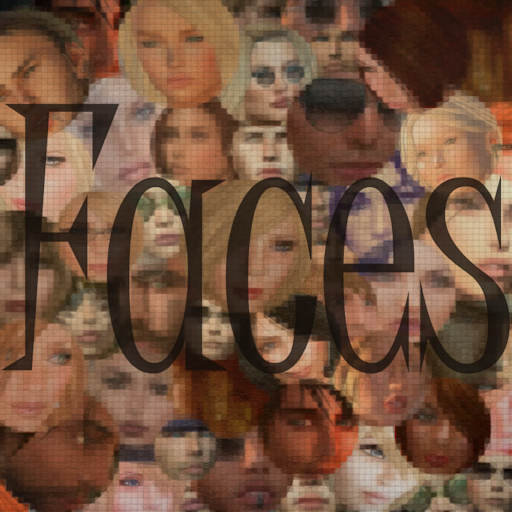 What lies behind the FACES that we see? Have you ever wondered about the person behind the avatar? Wondered why they seemed so happy or perhaps why they seemed so bitter or angry?